Disclaimer: I was sent products for free or highly discounted to review for my honest opinion. These products are from a PR agency or a company. Regardless, I only recommend products or services I use personally and believe will be good for my readers. Your opinions may vary from my opinions. Please allow 8 weeks to receive product. For Giveaway items. I am going to tell you about SmitCo and just one of their many great items this item is geared for tween girls. 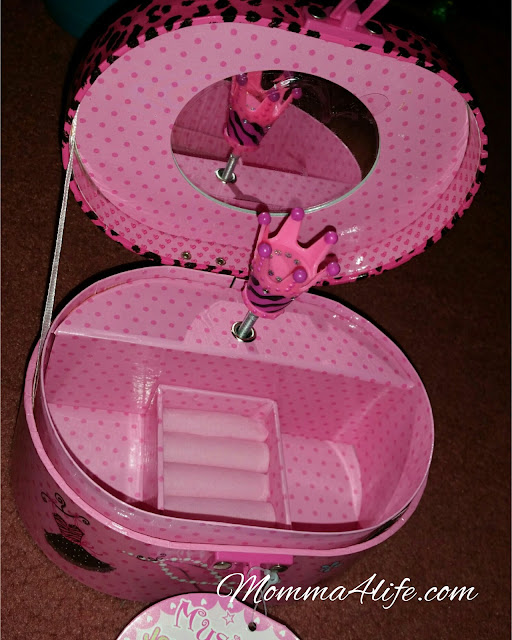 This is a girls jewelry box musical oval shaped box in the diva theme. 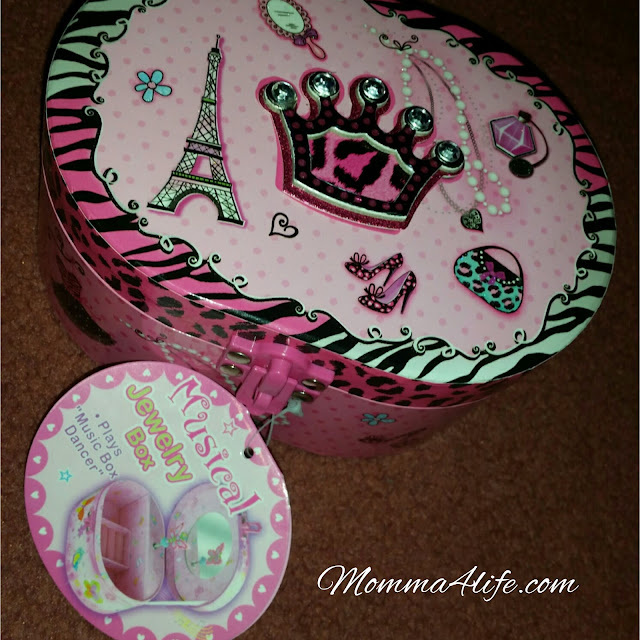 This musical jewelry box has a musical crown rotating when it's opened and the colors are hot pink black and white very stylish for young girls. It also has a picture on the top of the Eiffel Tower, some heels, a purse, and a crown. 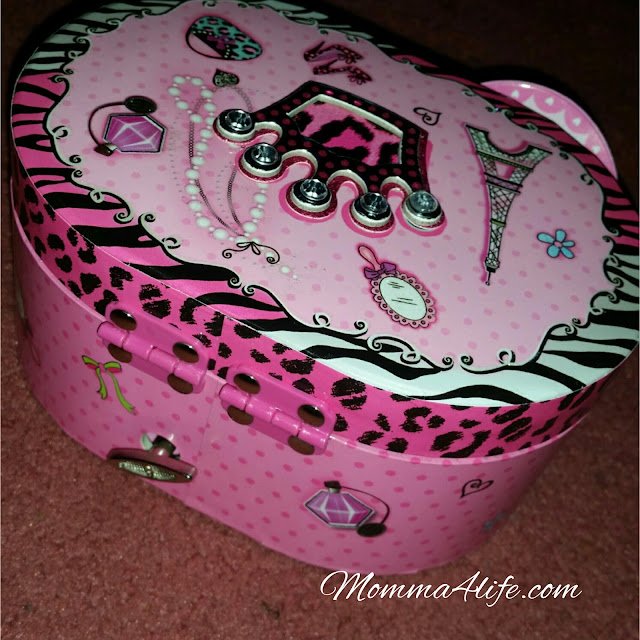 I love inside how it's not just a regular little girls jewelry box it has plenty of space for multiple items such as necklaces, rings, and so much more. This would be the perfect Christmas gift for your little girl or should I say tween. I was able to get this for my now seven-year-old eight in one month and I know this is something she will absolutely love. It is made really sturdy and will hold up very well.